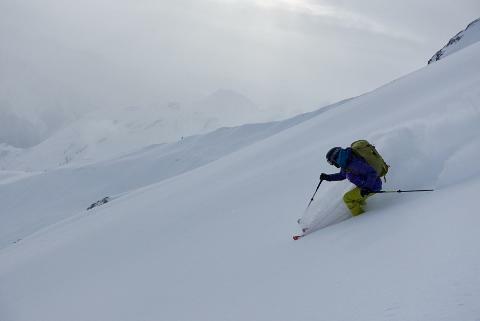 Have you never ski toured but consider yourself an advanced or expert downhill skier? If so, this is the perfect course for you. 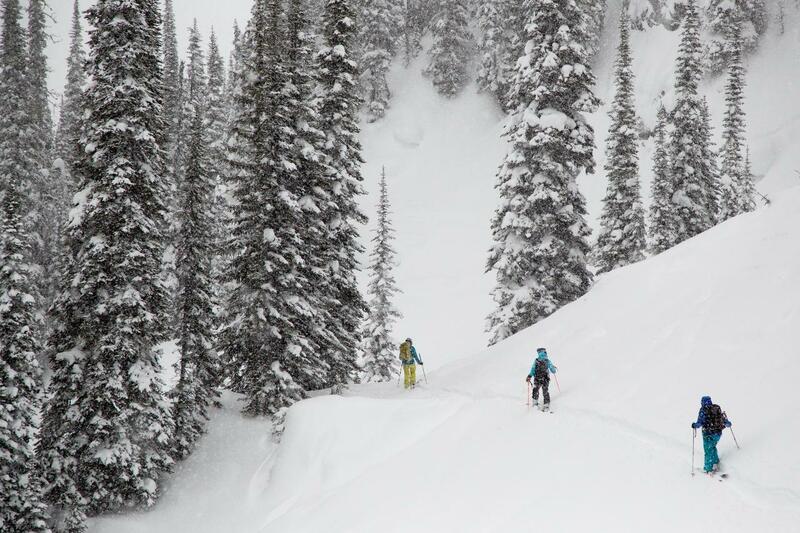 This two day camp will be based from the Revelstoke Mountain Resort slackcountry. You will learn about equipment, touring techniques and terrain management with one of our talented ACMG guides. 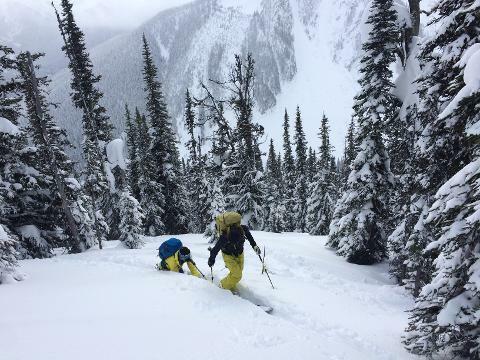 The small group and hands-on instruction will give you plenty of opportunity to feel more comfortable and confident in the backcountry. 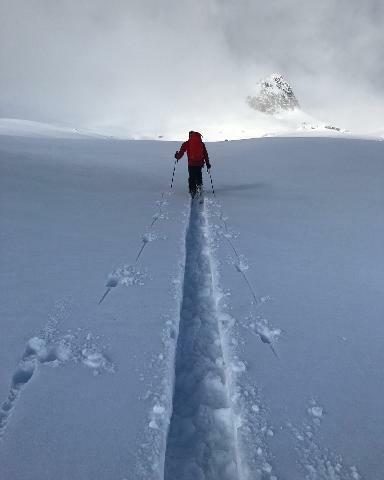 All participants must come with their own packed lunch, backcountry skis, boots and skins, as well as a backpack that includes an avalanche transceiver, probe and shovel. It’s absolutely okay if you have never been touring before or never put on skins; that’s what we're here for and we can't wait to help you get out there! It is mandatory that participants are confident with their downhill skiing ability (advanced or expert) to ensure you get the most instruction possible out of the camp. If you feel like your skiing might not be quite at the advanced or expert level just yet, check out our resort camp offerings. Here’s what the two days will look like. 4:00pm Debrief and prize giveaway! Because who doesn’t like prizes? !